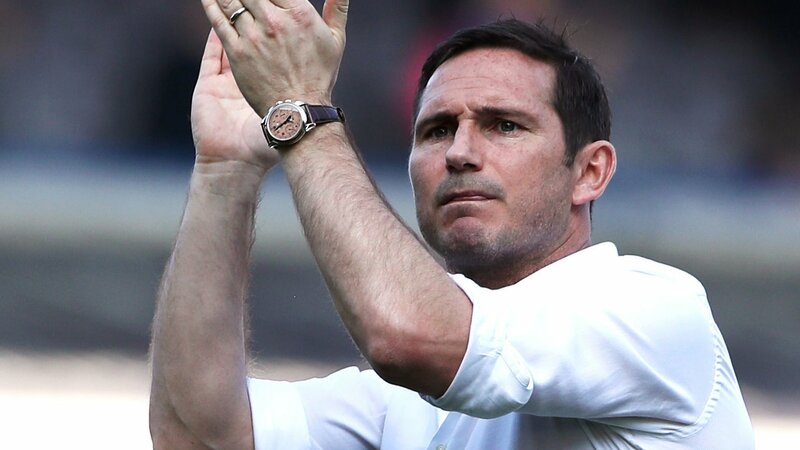 Derby County v Queens Park Rangers (Mon) Preview followed by live coverage of Monday's Championship game between Derby County and Queens Park Rangers. 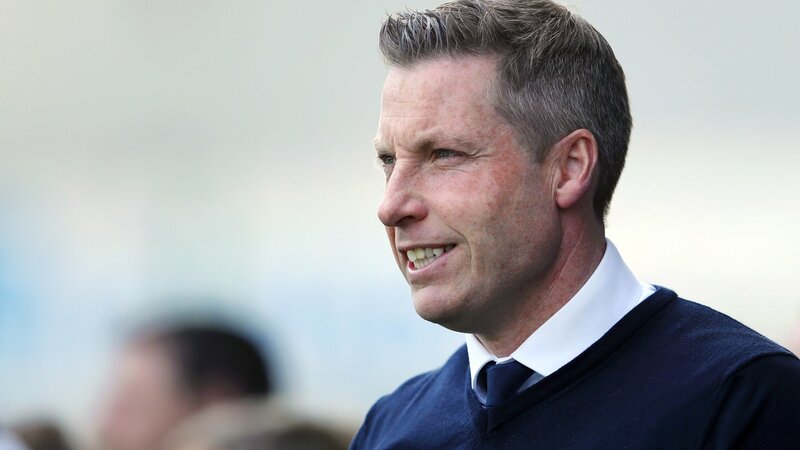 Aston Villa v Millwall (Mon) Preview followed by live coverage of Monday's Championship game between Aston Villa and Millwall. West Ham United Women v Birmingham City Women Live coverage of Sunday's Women's Super League game between West Ham United Women and Birmingham City Women. Arsenal Women v Everton Ladies Live coverage of Sunday's Women's Super League game between Arsenal Women and Everton Ladies. 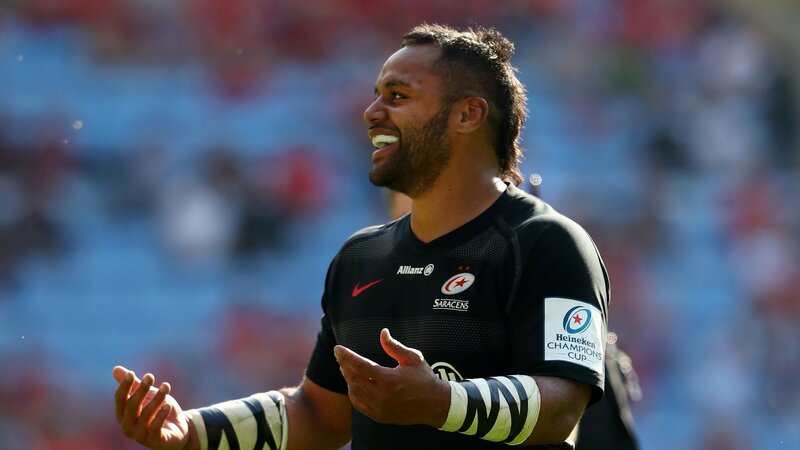 Saracens 32-16 Munster: Billy Vunipola scores as Sarries power through England forward Billy Vunipola scores a late try and is named man of the match as Saracens power into the Champions Cup final. 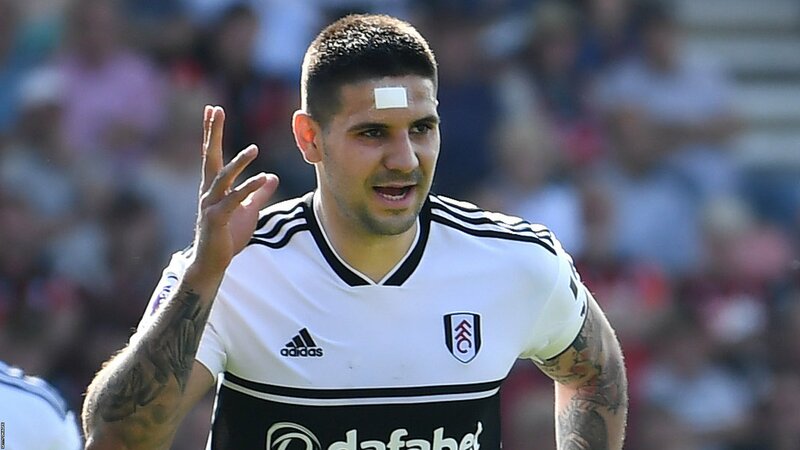 Bournemouth 0-1 Fulham: Aleksandar Mitrovic penalty spoils Eddie Howe's 500th game as a manager Aleksandar Mitrovic's second-half penalty spoils Eddie Howe's 500th game as a manager as already relegated Fulham win first away game at Bournemouth.